So it might be snowing across the UK today, but I promise you that spring is coming! 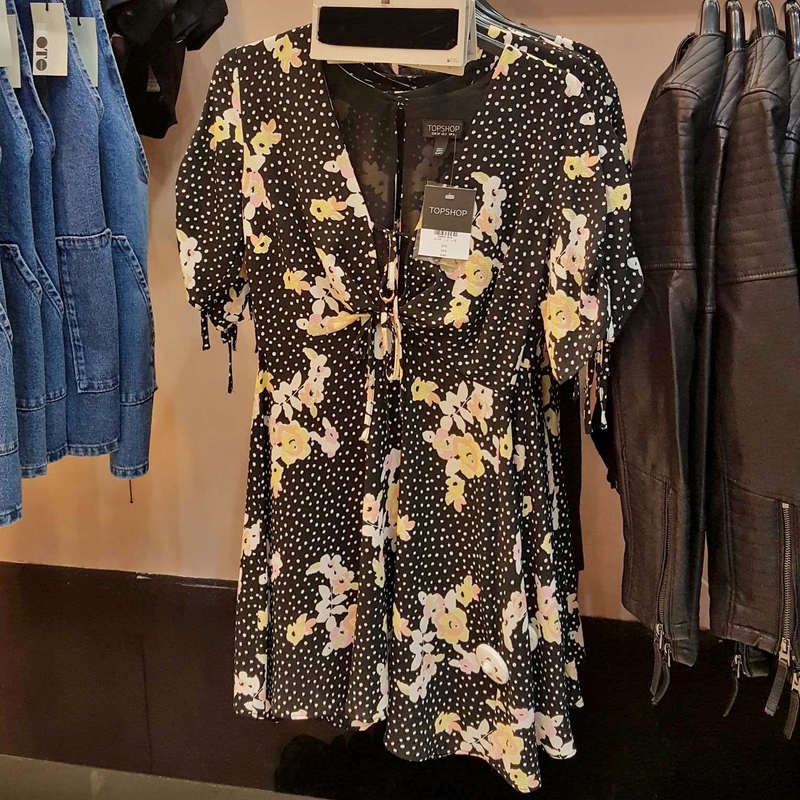 Spring/summer fashion trends are my favourite because generally it means pretty floral prints galore. 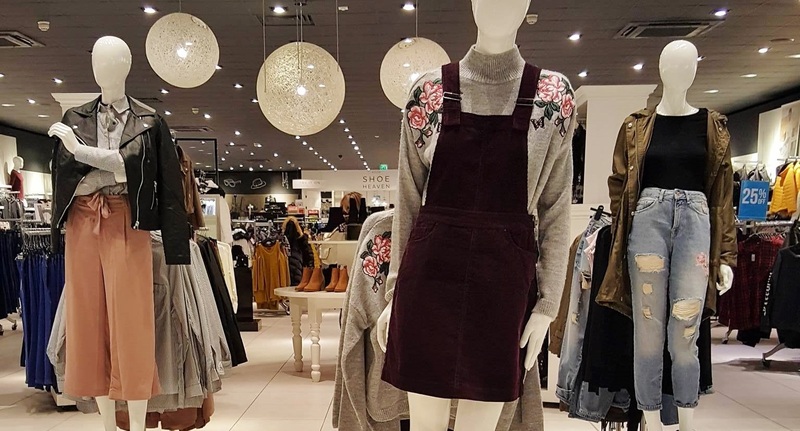 This post which is in collaboration with MK1 Shopping & Leisure Park is taking a sneak peek at what to expect for Spring 2017 on the high street. I’m a Milton Keynes blogger, so this is my local retail park located in Bletchley, just outside of central Milton Keynes. It’s a fairly new shopping destination that opened in 2012 which is located just next to the MK Dons football stadium. 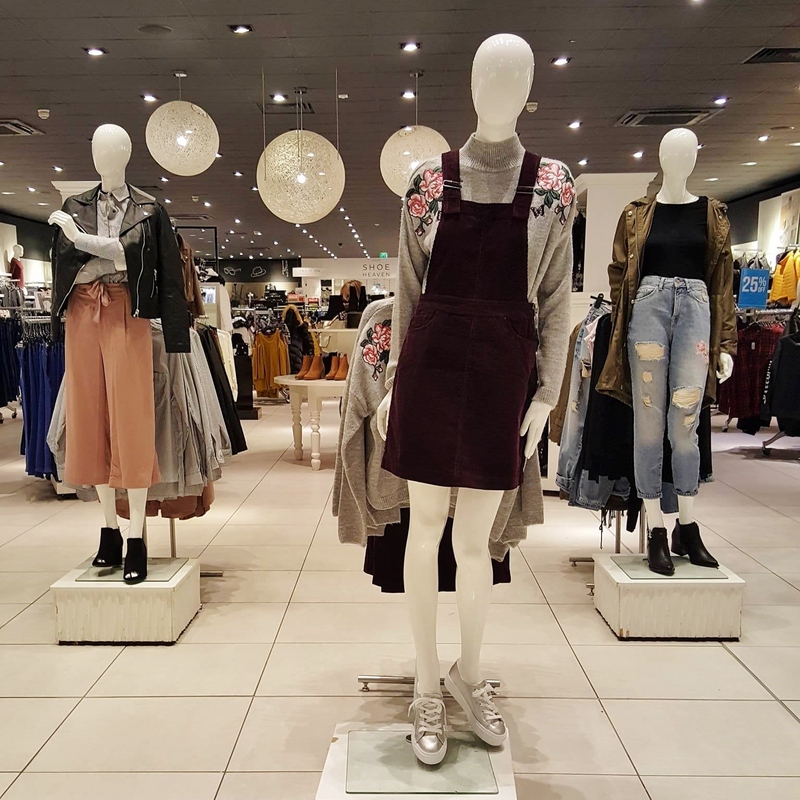 It has a range of some of the best high street stores including Marks & Spencer, Outfit, River Island, Next, and my favourites: Primark, New Look and H&M. Even though the centre of Milton Keynes is best known for its enormous shopping mall which was once the longest shopping mall in the world, the city centre is far too much hassle for me. I hate the hassle of finding and paying for a parking space, and the fact that the mall is so huge means that you have to walk so far to get from one end to the other. Also.. there’s no Primark. The MK1 Shopping & Leisure Park now also has a new IMAX cinema along with a selection of the nations favourite restaurants including Pizza Express, Nando’s, TGI Friday’s, Chimichanga, Bella Italia, Frankie & Benny’s and Prezzo. With the great range of shops and restaurants on offer, this is now my favourite place to spend my Saturdays! 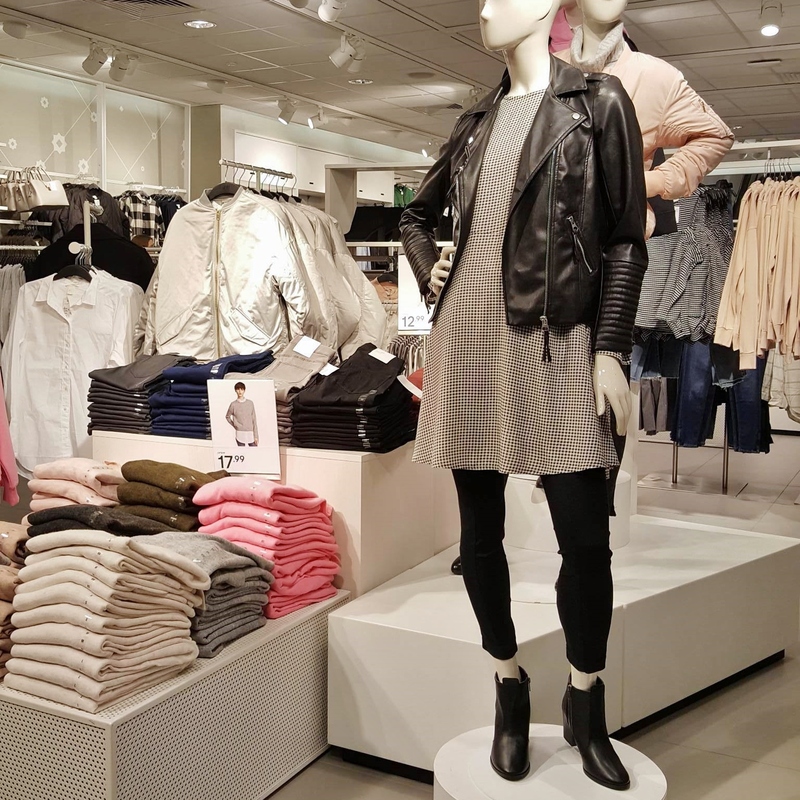 For a less girlie look, I also noticed leather biker jackets on the mannequins in New Look, H&M, and Primark, and some sophisticated traditional macs in M&S. 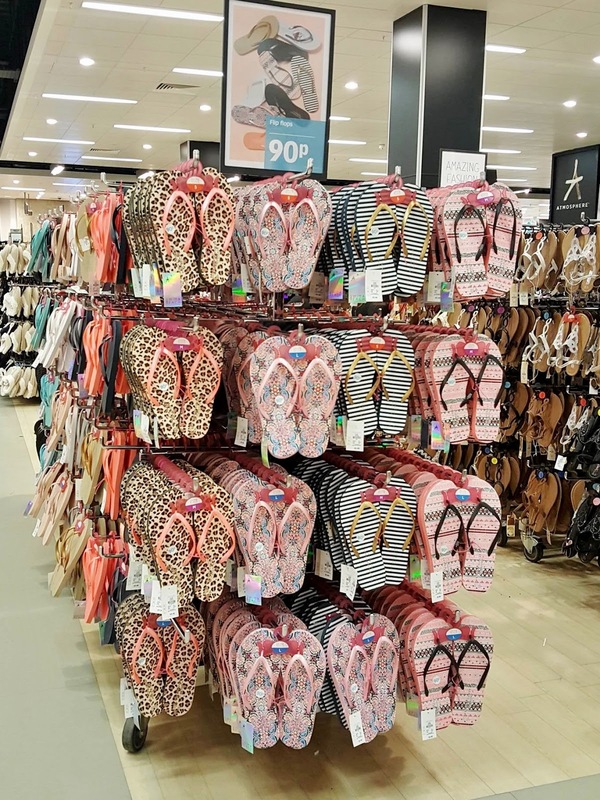 Even though it’s only February, all of the stores have already started to stock summer holiday clothing and Primark already has rails and rails of flip flops, sandals, and swimwear. I have to wait until September for my summer holiday, so I managed to resist buying anything so soon! Also with Valentine’s Day just around the corner, Primark currently has lots of lacy lingerie and sassy outfits on display. I love all of the cute little bralets and silky kimonos! 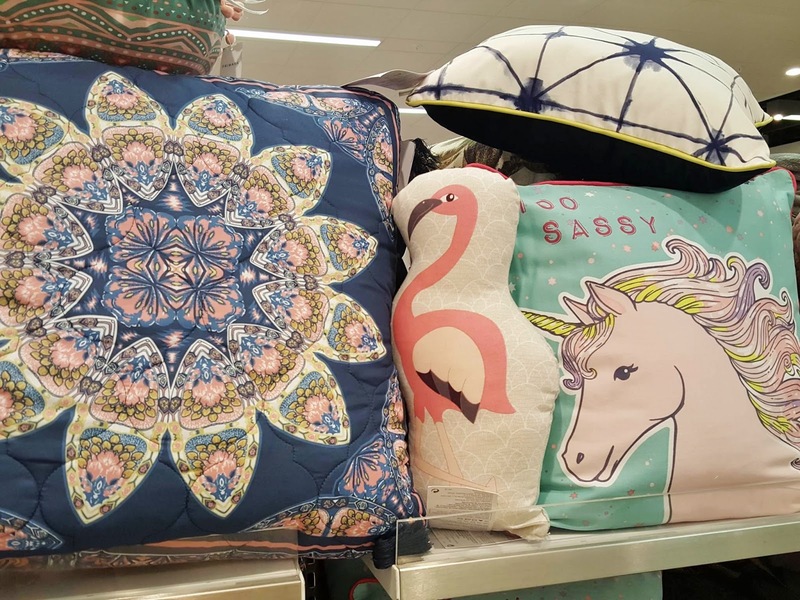 I thought I’d also share some photos from the new Primark homeware range! 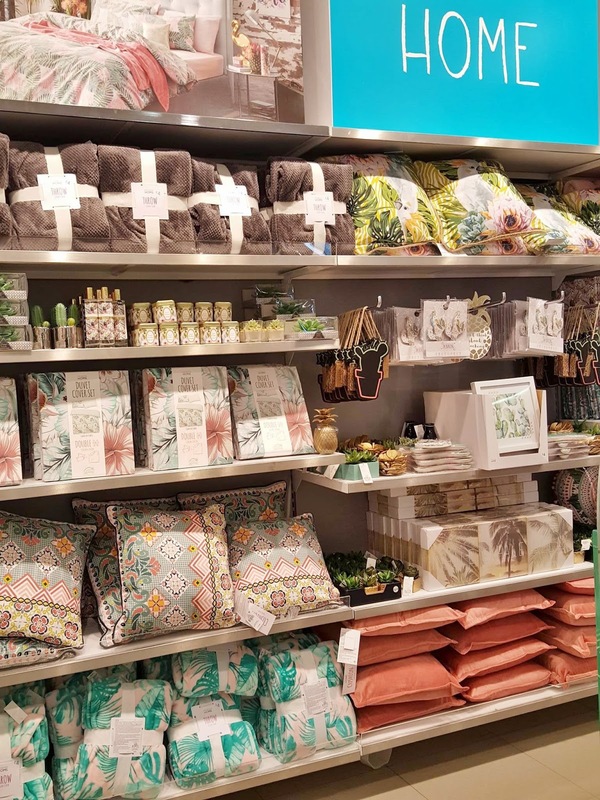 Their new range is very bright and summery, with lots of tropical holiday prints, cactus accessories, and flamingo cushions. 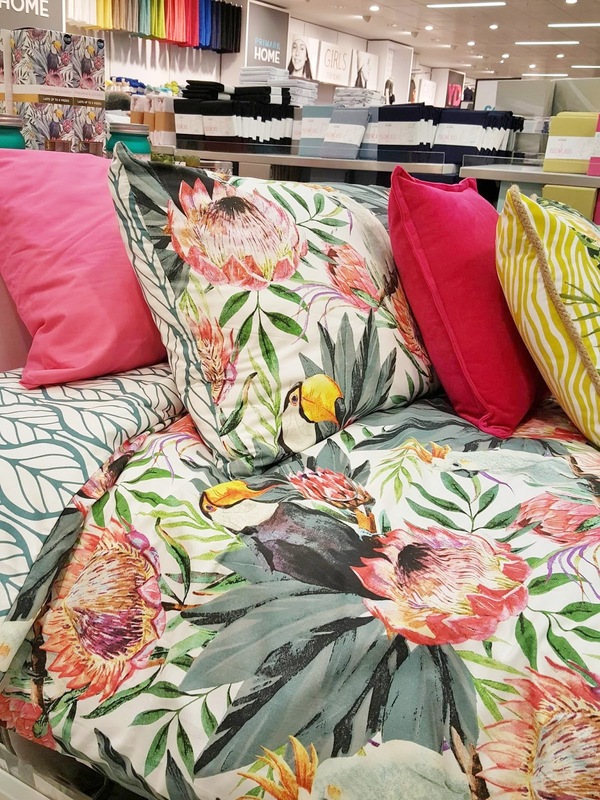 I always love their bedding ranges and they have some great sets in at the moment worth checking out. They also have a range of rainbow, unicorn crazy sparkly stuff too. 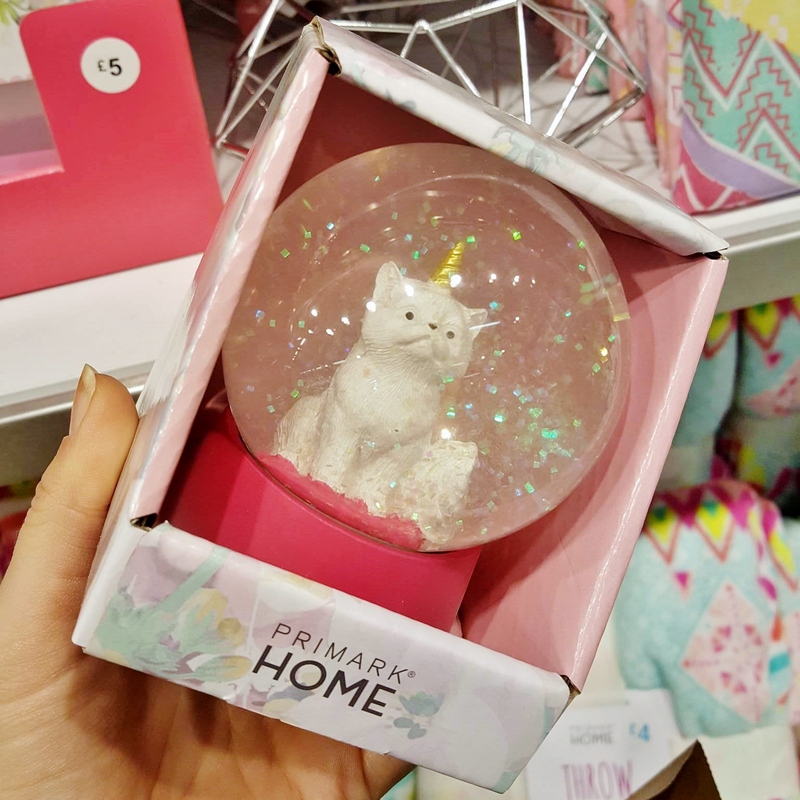 How weird yet amazing is that cat/unicorn glittery snowglobe?! Here’s a few pieces I bought on my most recent shopping trip. 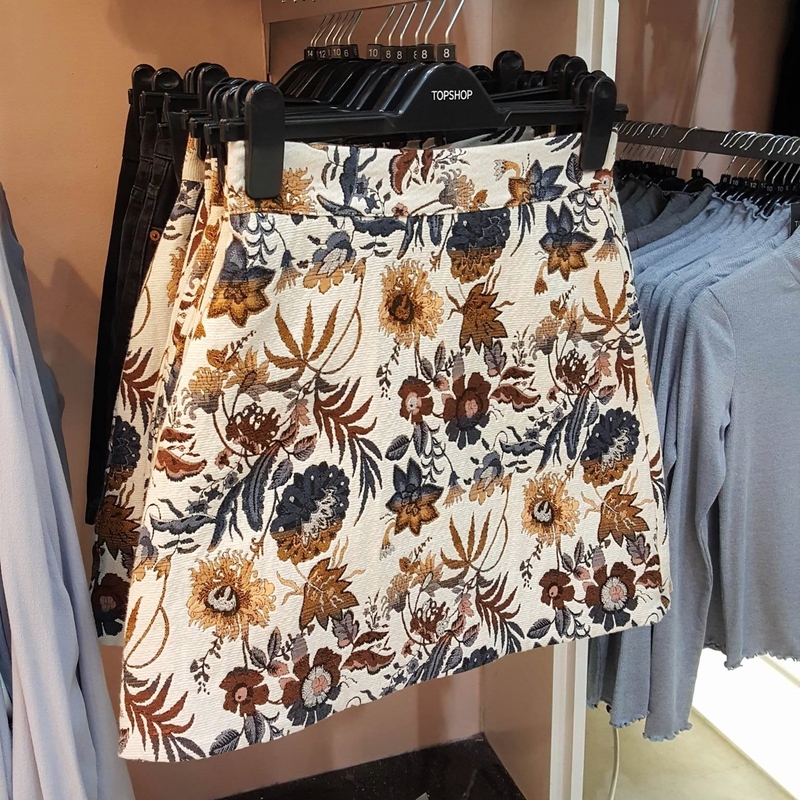 The blue embroidered shirt was only £10 in Primark and is perfect to wear with a denim a-line skirt for work or over a pair of skinny jeans. 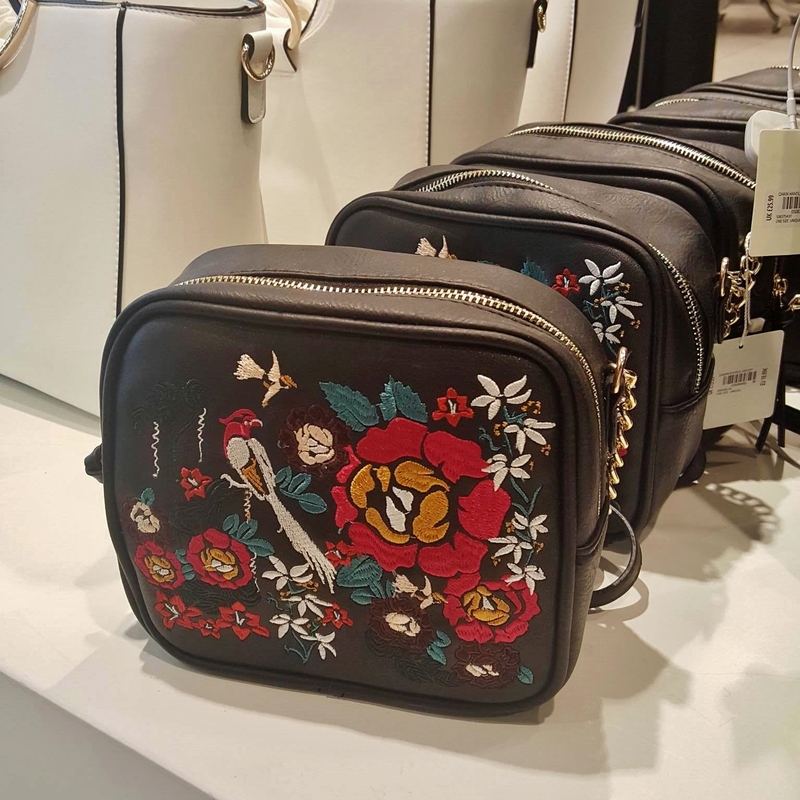 I think embroidery is one of my favourite trends at the moment! I also bought a pair of black suede boots for only £15 from Primark which are just stunning. 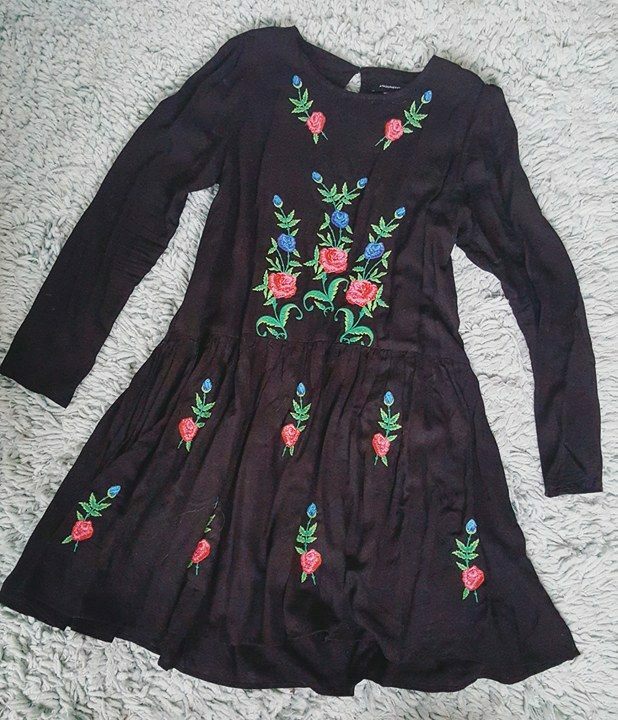 I also managed to find the black embroidered cotton dress that I had my eye on when I saw it online, it was only £13 in Primark! From New Look I bought a pair of real leather suede wedged ankle boots which were reduced from £39.99 to only £24. You can’t beat a good pair of ankle boots! 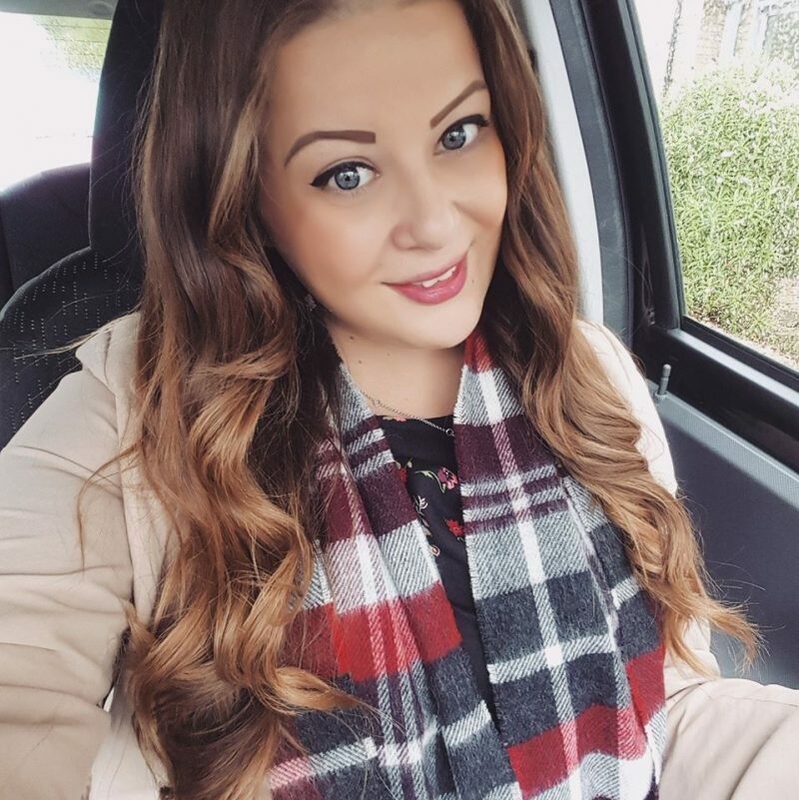 I also bought this gorgeous classic mac from Primark for only £14 which will be ideal for wearing throughout spring when the weather starts to brighten up. And lastly, I bought this gorgeous embellished clutch bag from New Look which will be perfect for a summer wedding! I love this shopping park, it's so much nicer than MK Centre for the basics. Also,that skirt is so pretty, definitely going to go hunt it out!